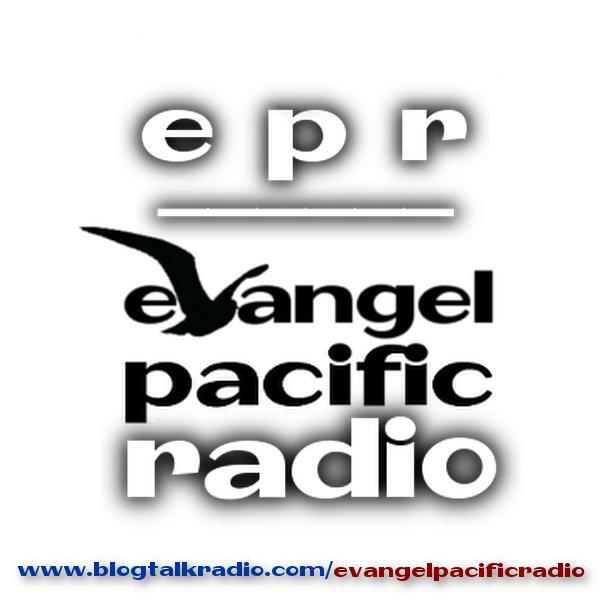 Evangel Pacific Radio is the worldwide broadcasting network of Evangel Pacific Ministries. Breaking News as FBI Director James Comey is fired by President Trump on the heels of the investigation of Russian involvement in the election. THE UPPER ROOM: "A Beatitude Adjustment for The Church"
THE UPPER ROOM: "Your Spouse: Do You LIKE Them"? THE UPPER ROOM: "Showdown For The Cross"